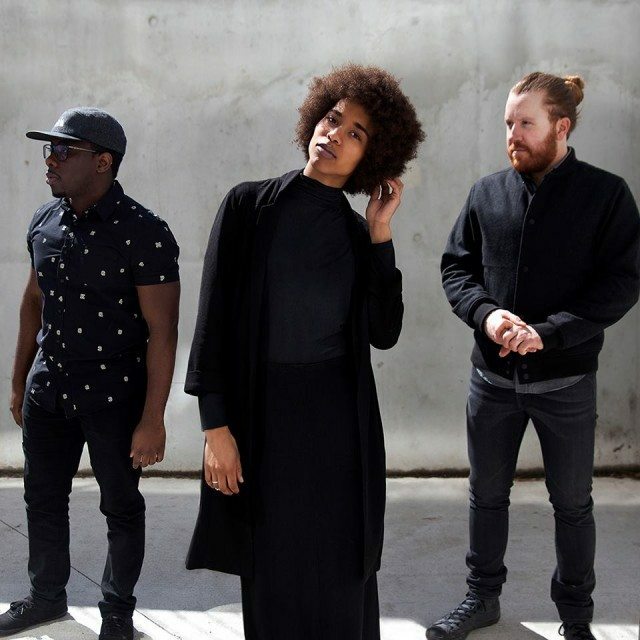 Wilde: The Toronto-based three-piece collective known as WILDE—Giselle Mapp, Olutobi “Nyra” Akinwumi and Brandon Merenick—finished 2015 strong. With a sound that’s best defined as electro-pop, the crew had a great response to singles such as “Colours” and “Hanging Tree (Are You? )” and their debut Flashlight EP released a few weeks ago represents 11 tracks of melodic vibes. Expect to hear more from the talented trio in coming months. Muneshine: Taking things back to mid-90s hip-hop, Toronto (by way of Saskatoon) producer/artist/DJ Muneshine (a.k.a. Rob Bakker) hits us with a remix on the Busta Rhymes classic ““Woo Hah!! Got You All in Check” from 1996. Muneshine weaves in some funky synths for a cool take on a hip-hop staple.